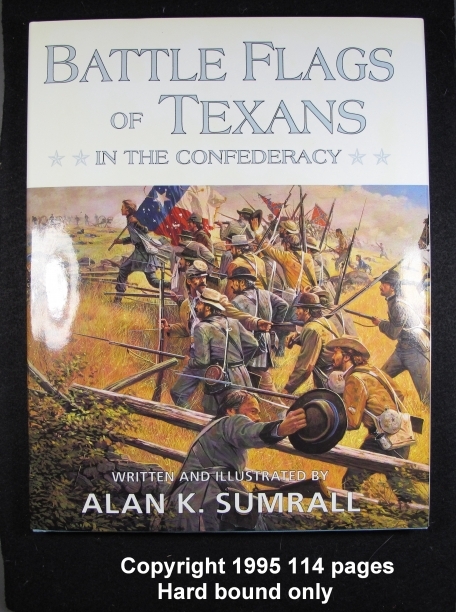 Printed by Eakin Press of Austin Texas. Copyright 1995. 114 pages. Full color. Beautifully done. Hard cover only.